We are experts at designing kitchens for disabled people and those with limited mobility. We listen to your specific requirements then tailor a bespoke solution that will create an amazing kitchen that is importantly safe, practical and user-friendly. We design disability kitchens that are functional and stylish that make everyday tasks as convenient as possible. 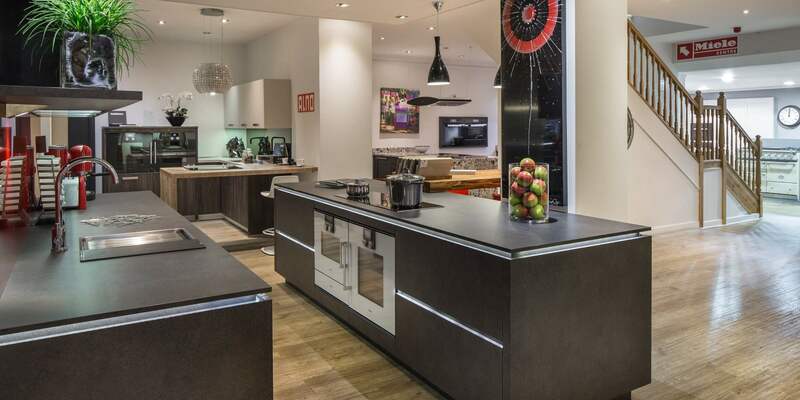 Easy to reach ovens, height-adjustable worktops and cabinets, pull-out accessories, remote control extractors, mobile units and bespoke plinths are just some of the adaptations we can consider whatever the style of kitchen you prefer. We understand that throughout life the practical requirements you may have for your kitchen might change. Contact our design team to talk to them about your specific needs and tastes and we'll help bring your new kitchen to life.